The first lady of Iyanya's record label Mademen Music Group - Emma Nyra is having a great year so far. Upon releasing new music and videos, she has also toured the UK, the States and Canada with Iyanya and has been building up her own fan bases in each city. 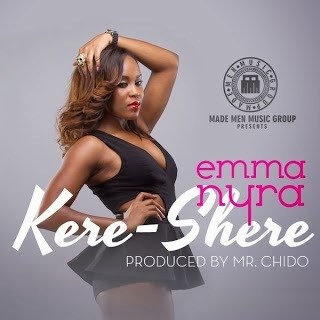 During her stop to London, earlier on this Summer - Emma Nyra shot the music video to her hit ‘Kereshere’ with video director Sesan. D3 Dancers, Shiikane and Kida Kudz all make a cameo appearance in the video.